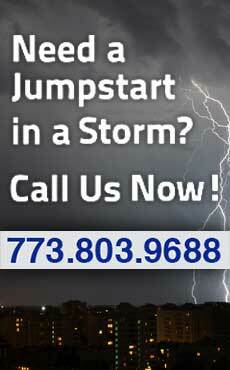 Whether, you own an auto, car, van, truck, motorcycle or SUV. 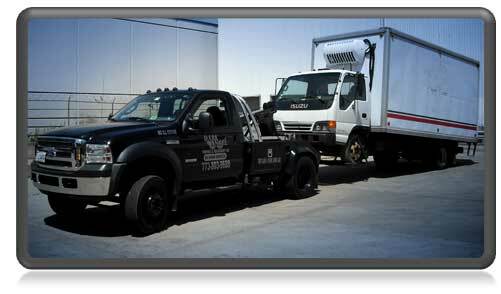 Rely on Dark Angel Towing Chicago to handle any of your emergency towing or roadside service needs in Chicago and near suburbs. Our services, local & long distance towing, low clearance tow trucks, auto lockout, jump start 12/24 volts, mobile tire change & repair, auto accident recovery, motorcycle towing, gas & diesel fuel delivery, on site mobile battery replacement, flat bed tow trucks, etc. We also service and welcome all semi-trucks, Chicago, IL.